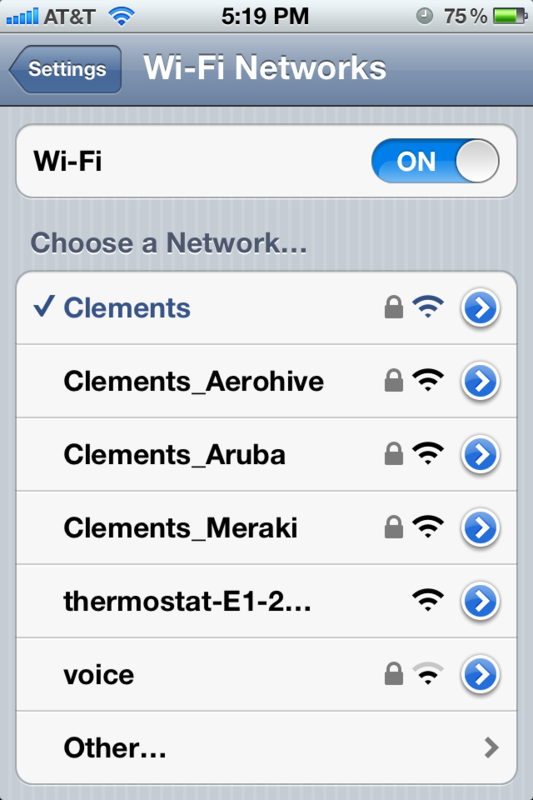 Much to my wifes chagrin, I recently purchased yet another thermostat for the home. 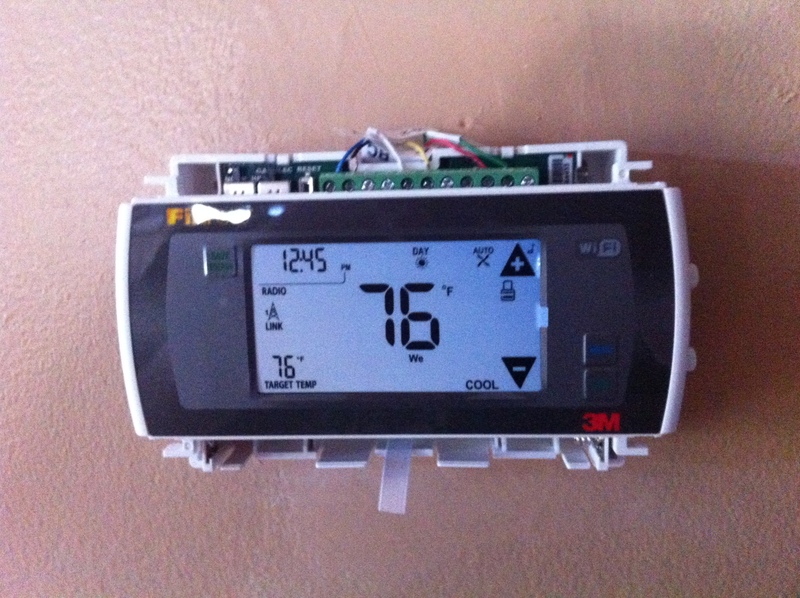 Our house came with a pretty standard analog style thermostat originally, and after wanting something a tad more ‘tech friendly’, I previously opted for a Home Depot purchased Honeywell touch screen unit. 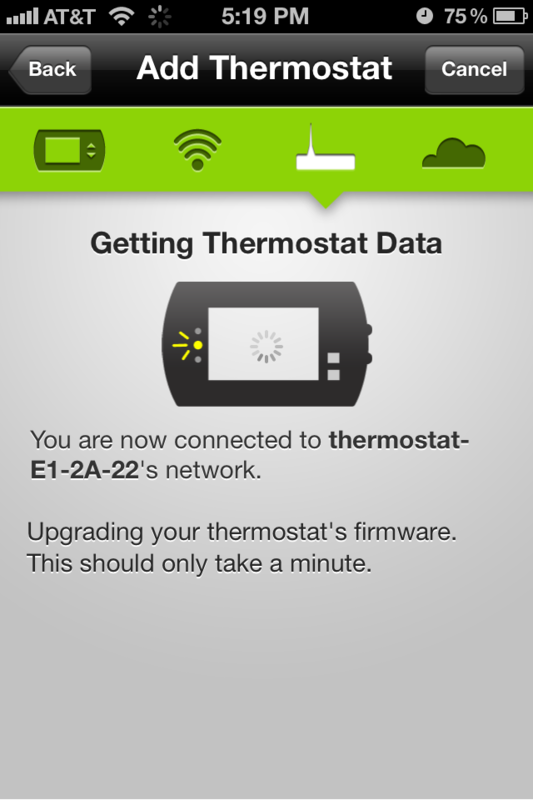 This worked well, but when I discovered the WiFi enabled thermostat from 3M Filtrete, I had to replace it. 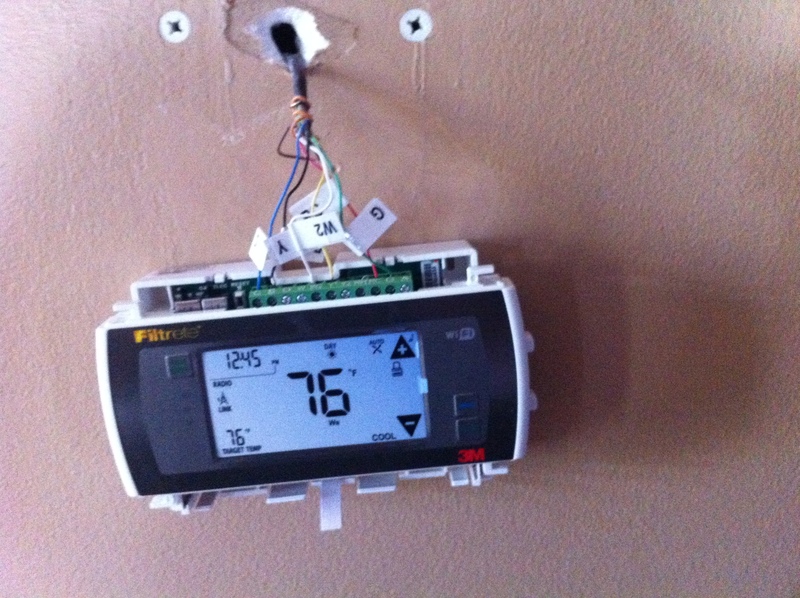 This was my second foray into thermostat work for the home so I was feeling pretty confident overall in my ability to replace my home unit for the second time. Please note that I am not an electrician and if you do electrical work incorrectly or disregard any packaging warnings or instructions, you can seriously damage your home HVAC equipment, generally cause electrical home mayhem including tripping circuit breakers and blowing fuses, or cause bodily harm – including death. Do not attempt this unless you’re a savvy electrical type of person and always follow the included safety advice of the product. I recommend you starting this project early in day. 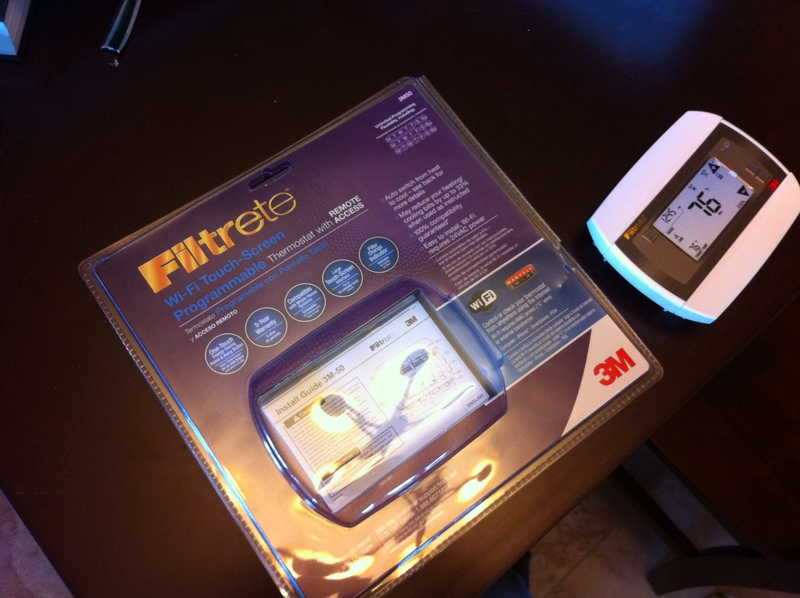 In the event you screw something up, you want a window of time during the day that an electrician can help you out! 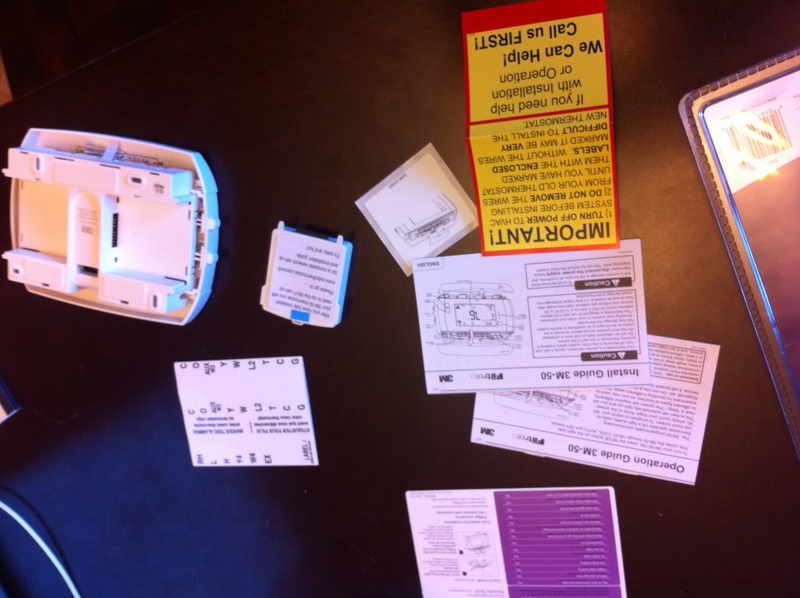 Once you remove the protective cover, install the batteries in the bottom of the unit and switch the power back on! 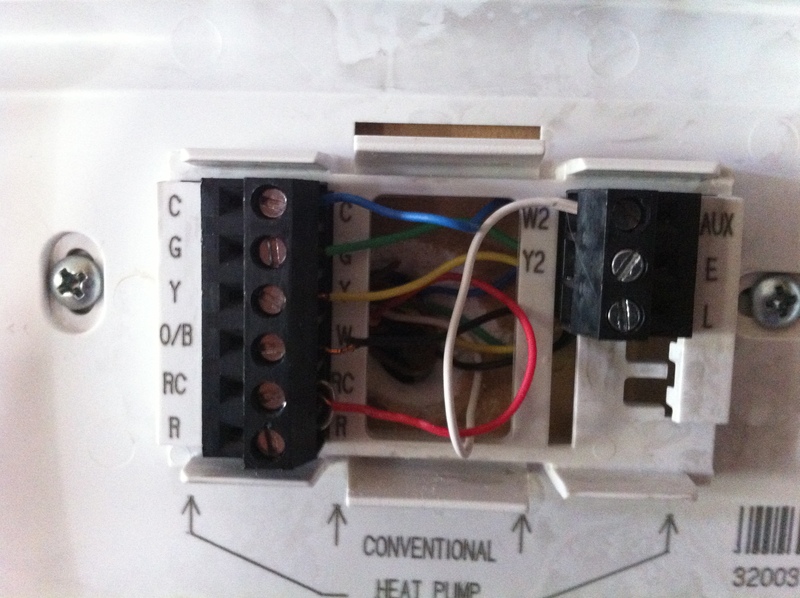 You’ll have to run through a small setup to bring the thermostat online and before you move on with configuring the RF module, make sure your unit turns on your heater and AC by following the directions in the installation manual. 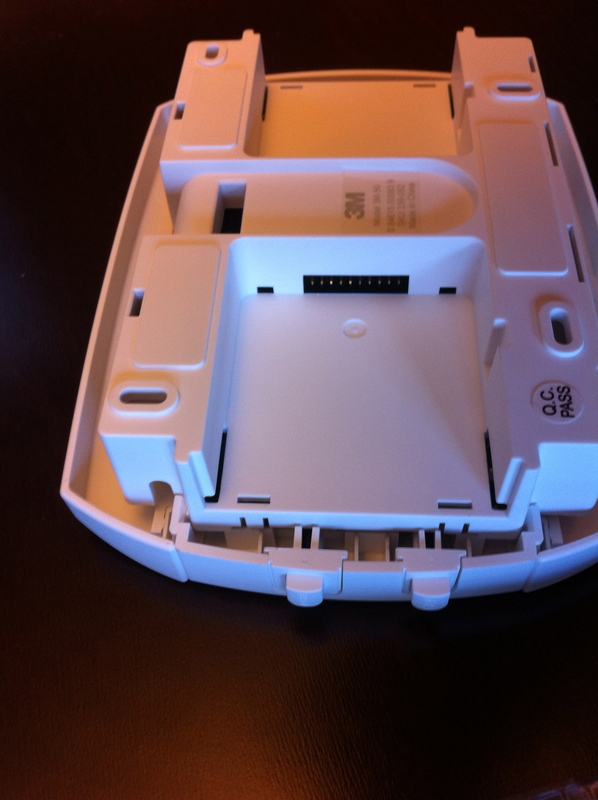 Once you’ve confirmed it works, install the snap-in covers to hide the wires and batteries and move ahead to the fun part – the wireless setup! 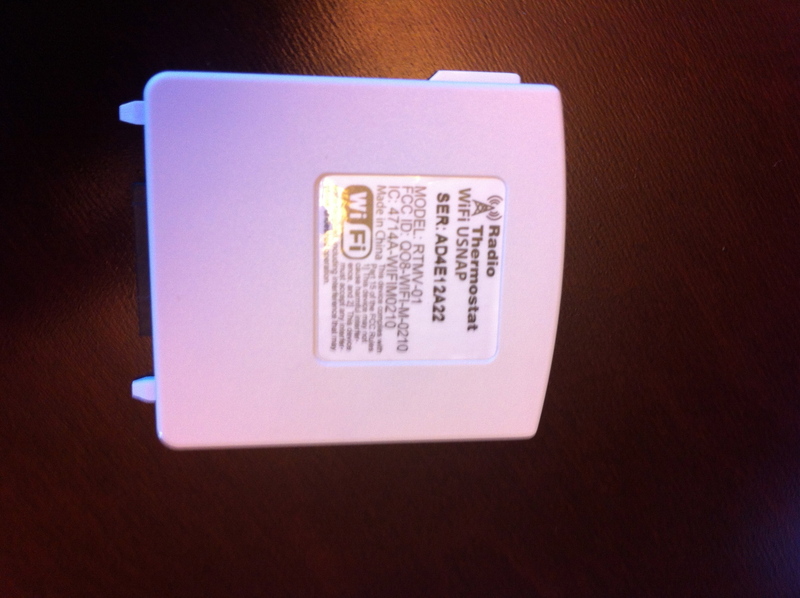 The easiest way to describe the wireless setup is that the radio comes preconfigured with it’s own SSID to attach to, it’s own DHCP server, and a PIN based authentication that is displayed on your thermostat screen. 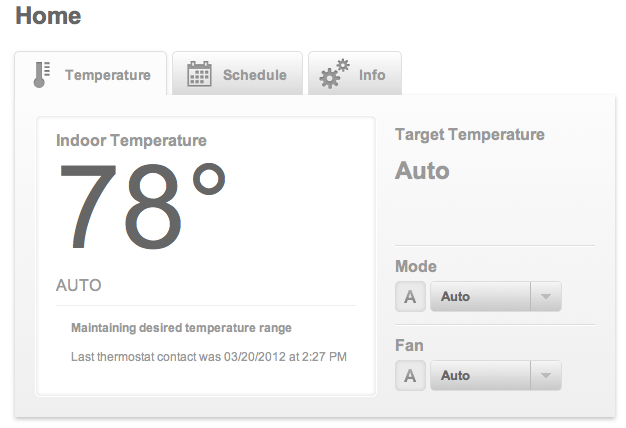 Goto the Radio Thermostat site and create yourself a user account. If you have an iPhone, download the free app from the App Store. 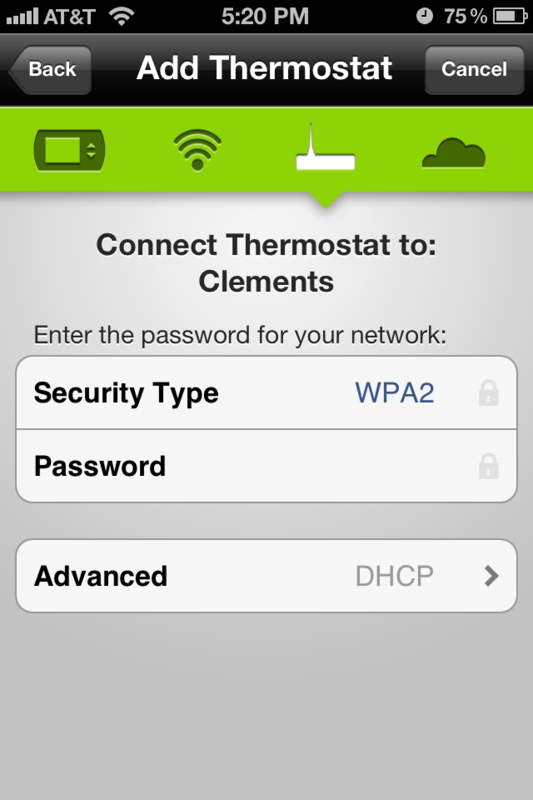 The app prompts you to log using your Radio Thermostat credentials, then prompts you to join the SSID hosted by the thermostat (wow, there’s something I never thought I’d type!). 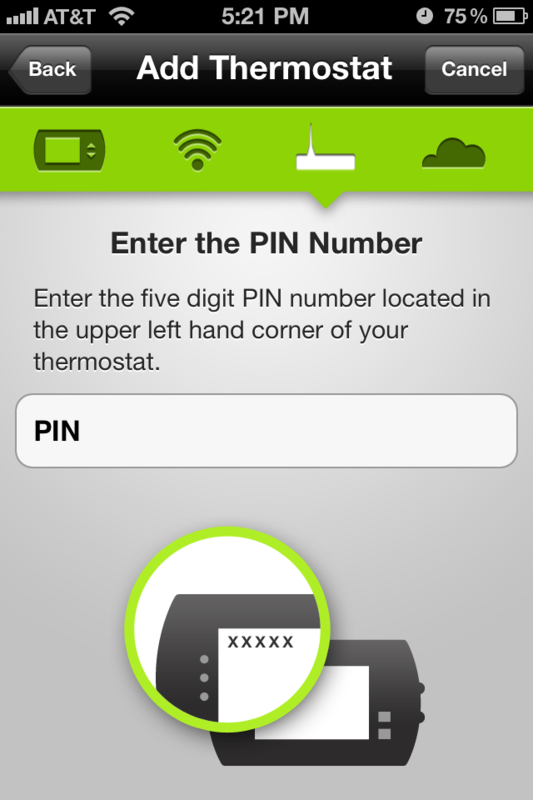 You then switch back to the Application, configure the unit to connect to your home wireless (SSID and encryption keys), then enter the PIN displayed on the thermostat to complete the setup. 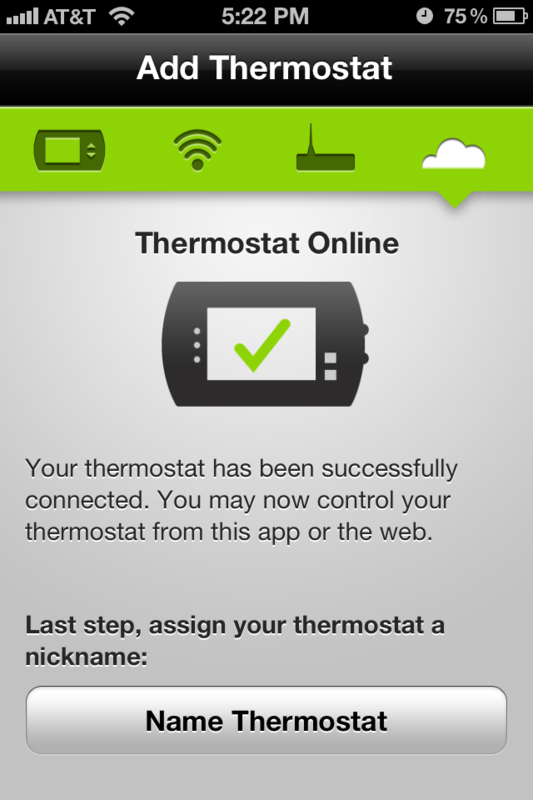 Once your thermostat is online it does all of the cool things you’d expect it to – it auto updates it’s firmware, sets the time based on NTP and your timezone and then allows you to log into the Radio Thermostat page to create your heating and cooling schedules as well as perform instant changes such as setting away from home, turning on cool/heat, turning on or off the fan, etc. Those of you wondering, no, the unit does not support CCX. 🙂 I’d strongly advocate anyone that’s not afraid of minor electrical work, and appreciates a good overall WiFi enabled, cloud application give this a try. The effort was very doable and those of you that are afraid of cloud controlled HVAC deployments rest well knowing that the radio module is removable. 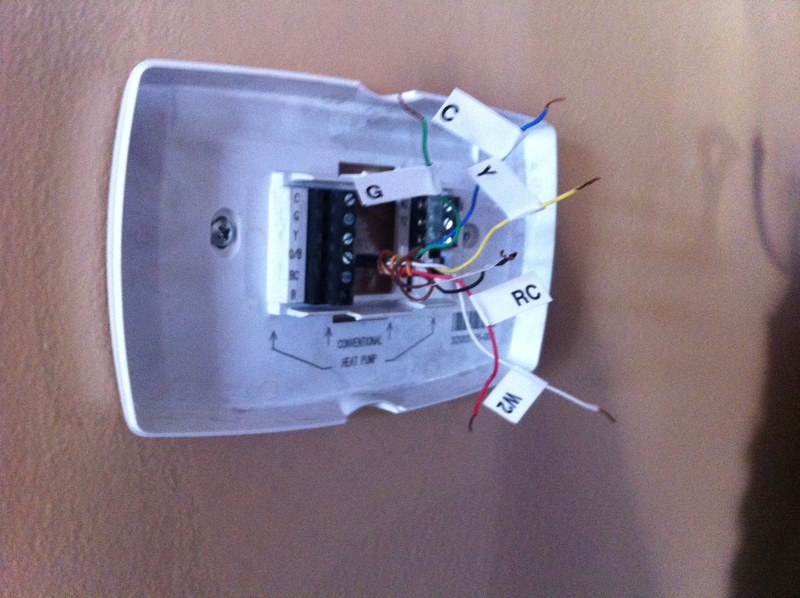 The thermostat functions as a ‘regular old thermostat’ without it and you can remove it at any time. 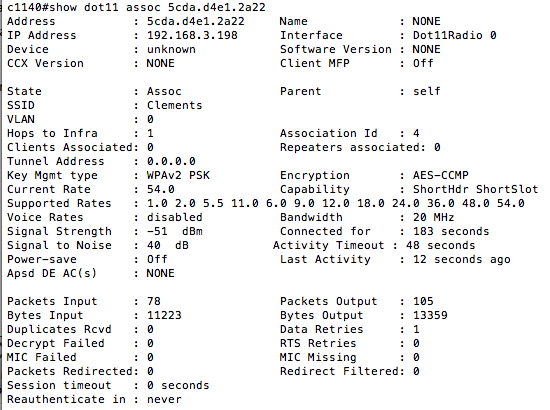 Yes, you read that correctly – the Field Recovery Image takes a whopping 13 minutes to execute! Of interest to those of you that use the USB serial console built into the WLC is the fact that the USB update will flat out break your session. Once you kick off that particular update, you should suspend you session and wait for it to complete. The kicker of course is that you won’t know since you don’t have a console session. The lesson here is that while it is possible to perform these updates using the USB console, you’ll not regret preferring the good old fashioned RJ-45 console cable method. Bootloader 1.0.16 is up to date. Field recovery image Current version 7.0.112.21 is up-to-date. Answer “y” below will force upgrade to run again. 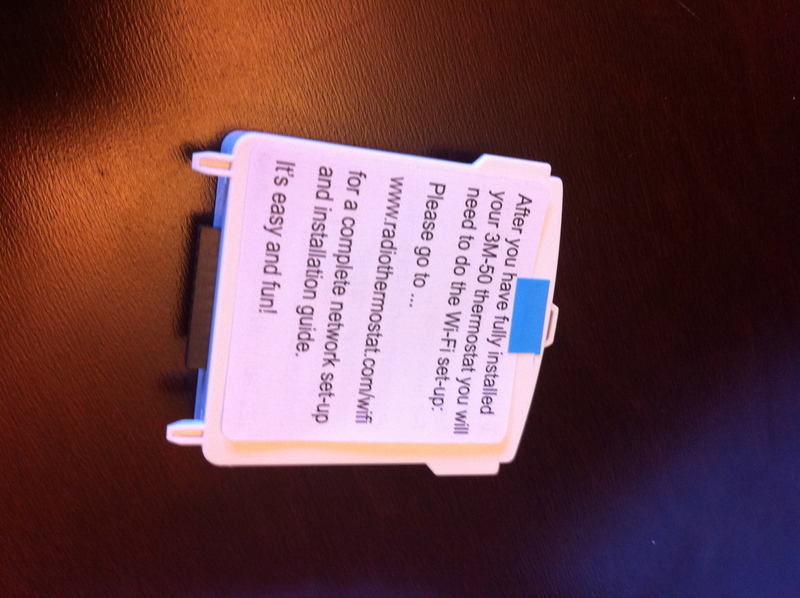 Applying these updates is important and does resolve a variety of issues so it is recommended to go through whatever outage window you’re going to require to apply them or you may want to consider pulling a spare (+1) controller out of service, upgrading it and moving all of your Access Points over to free up your primary for upgrade. Either way, you should do this – just make sure the updates actually apply!